The Lux Film Days, an event co-hosted by the European Parliament Information Office in Malta and Spazju Kreattiv, got under way yesterday. The European Parliament believes that the cinema, a mass cultural medium, can be an ideal vehicle for debate and reflection on Europe and its future. The films selected for the Lux prize competition help to air different views on some of the main social and political issues of the day and, as such, contribute to building a stronger European identity. It is believed that films help celebrate the universal reach of European values, illustrate the diversity of European traditions and shed light on the process of European integration. The Parliament provides the films competing for the final prize the subtitles in the 24 official languages, for them to be screened in all European countries during the Lux Film Days. In addition, the eventual winning film gets adapted for the visually or hearing impaired in at least the original version. 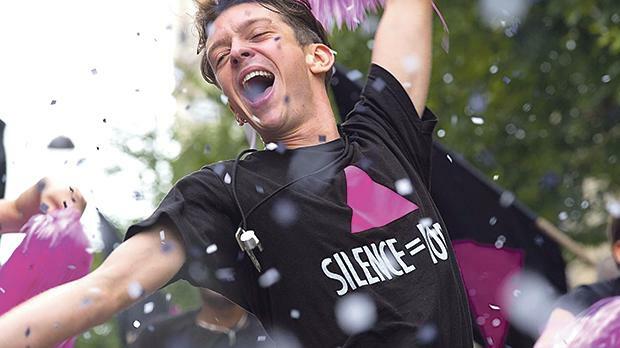 The film being shown today is 120 Beats per Minute. Set in Paris in the early 1990s, a group of young activists is desperately tied to finding the cure against an unknown lethal disease. They target the pharmaceutical labs that are retaining potential cures and multiply direct actions, with the hope of saving their lives as well as the ones of future generations.